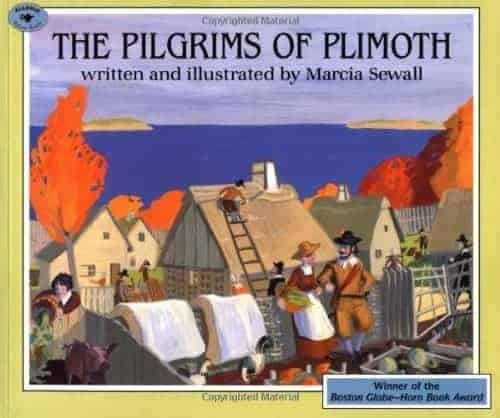 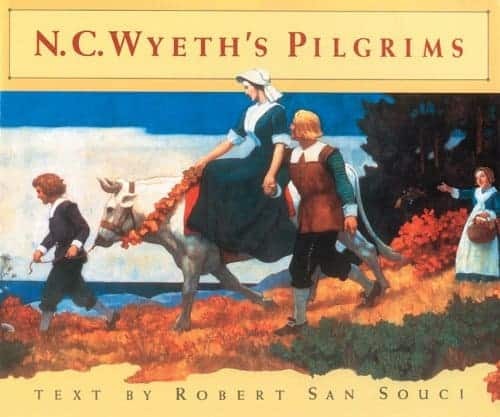 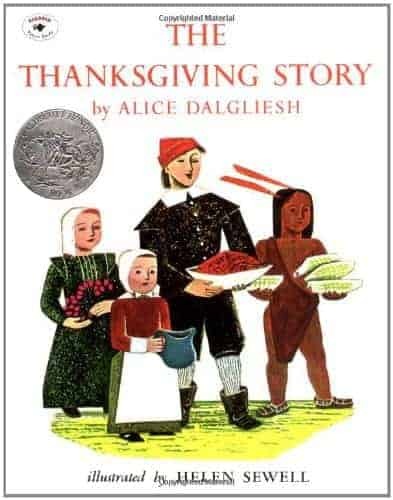 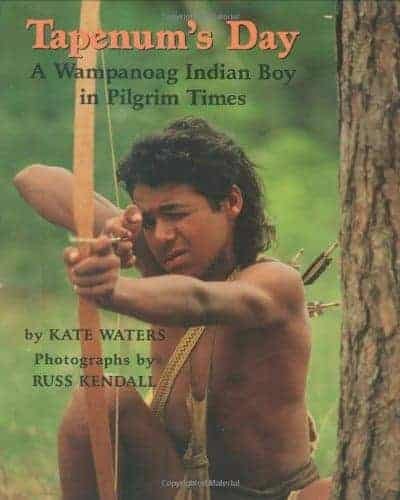 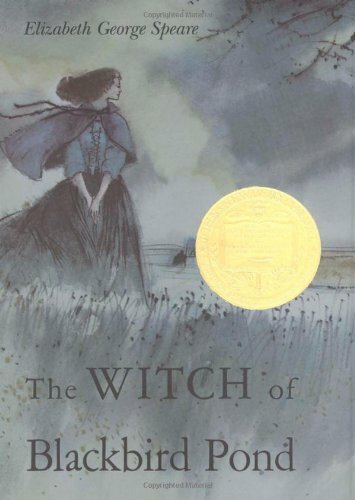 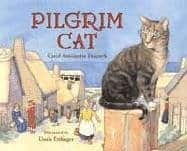 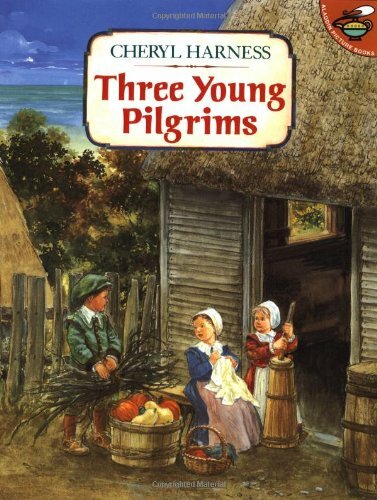 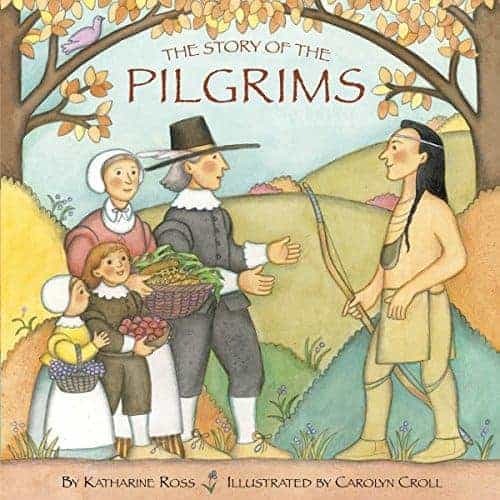 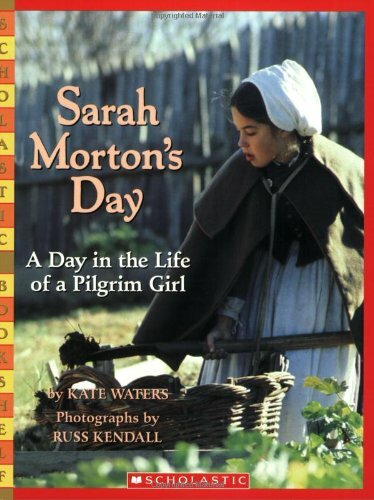 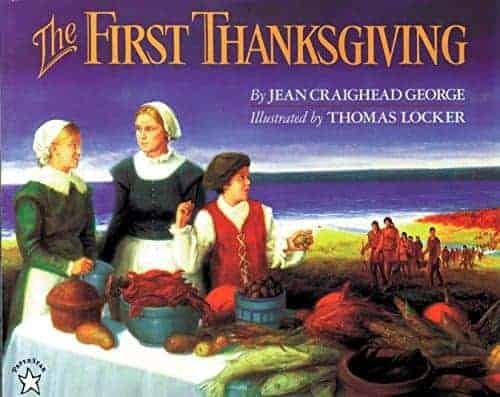 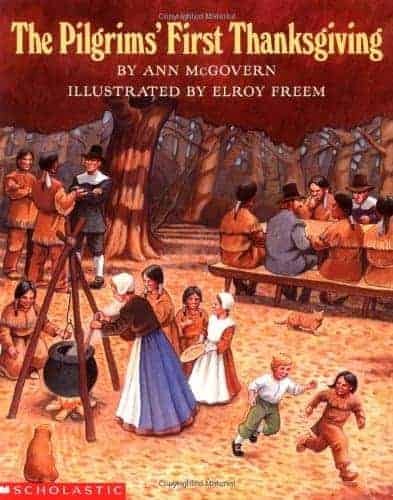 This lovely biography tells about the life of Squanto the Wampanoag Indian who befriends the Pilgrims at Plymouth. 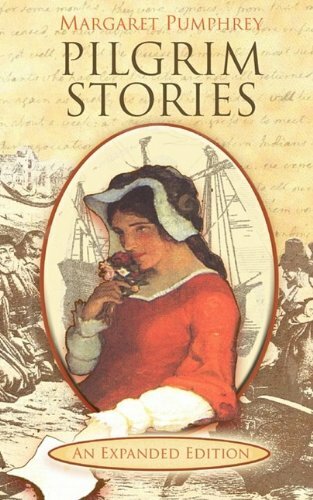 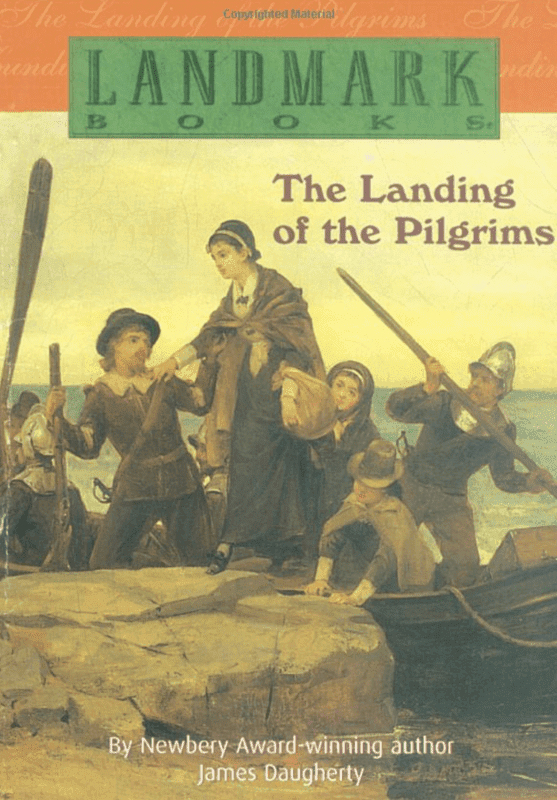 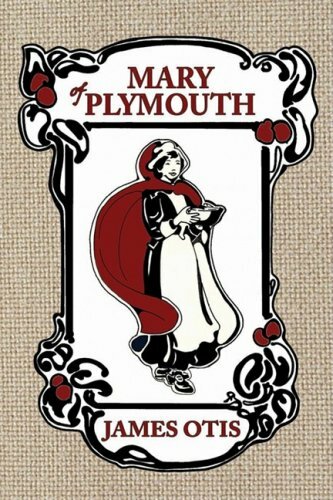 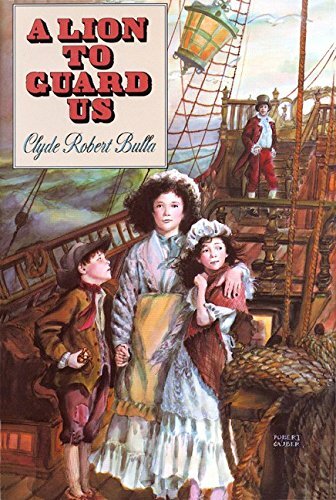 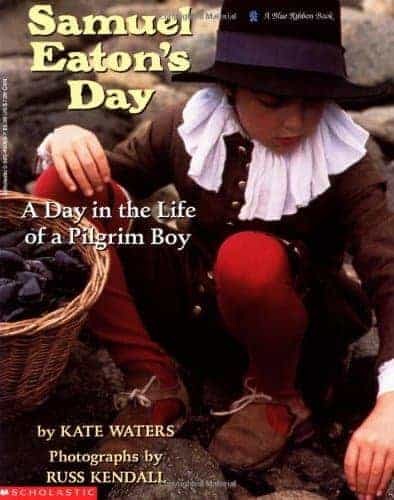 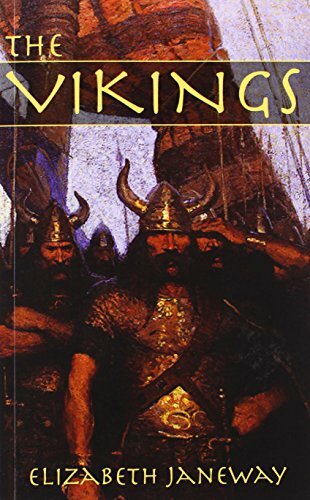 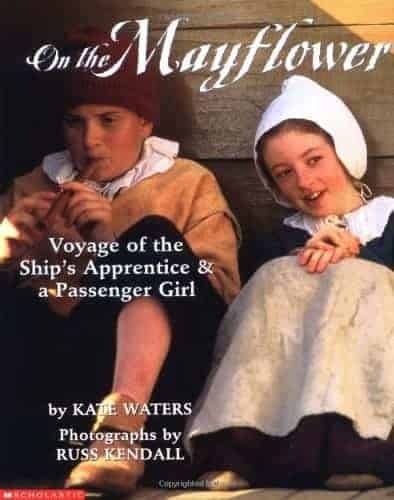 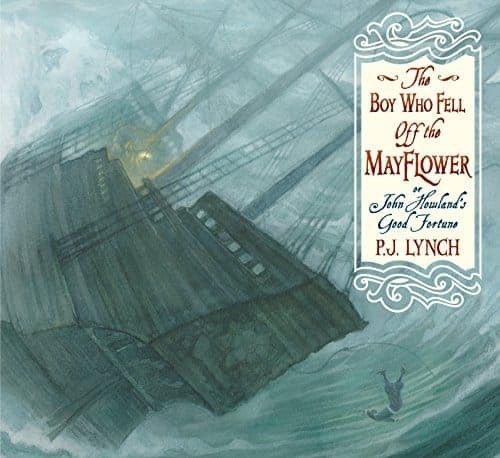 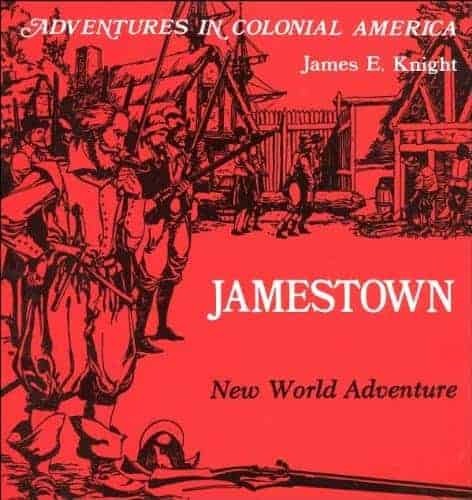 Learn how he goes to London with some of the first English explorers, is sold into slavery in Spain, and finally returns to America where he meets the Pilgrims. 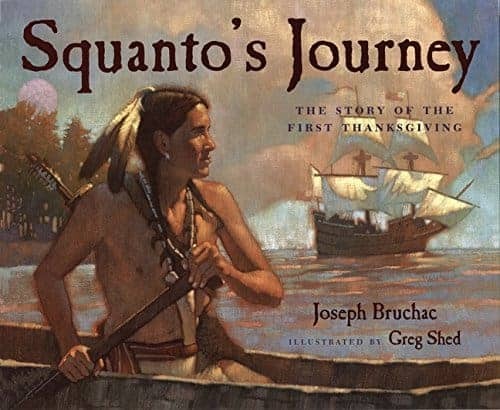 This lovely biography tells about the life of Squanto the Wampanoag Indian who befriends the Pilgrims at Plymouth. 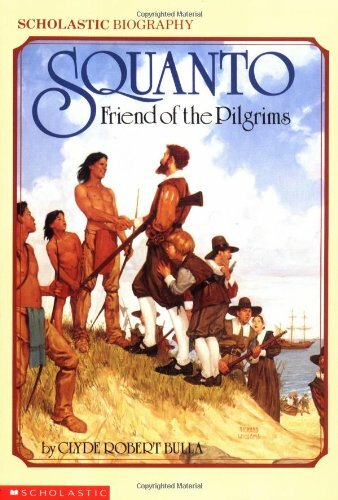 Learn how he goes to London with some of the first English explorers, is sold into slavery in Spain, and finally returns to America where he meets the Pilgrims.